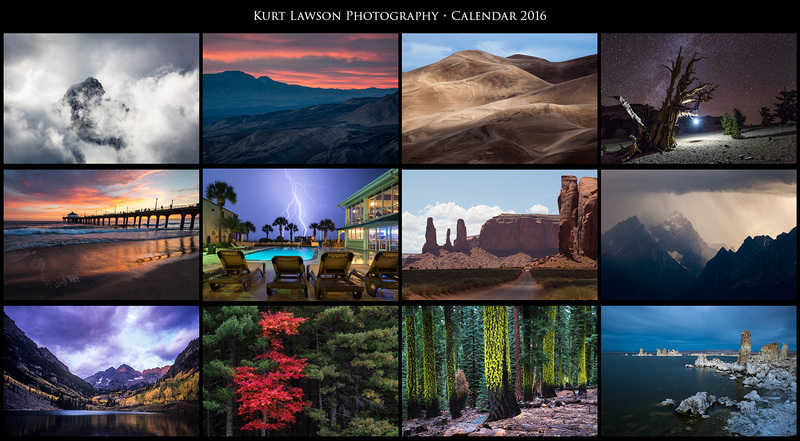 2015 has come to an end, and once again it’s time to look back and pick 10 favorite images from the year. After careful consideration this is the list I came up with. I hope you enjoy. If you feel I missed one, please tell me down in the comments. This year started with a neat event in Los Angeles. To mark the anniversary of the Los Angeles Marathon, ASICS pointed 26 clusters of lights straight up to mark each mile of the course. I barely was able to complete this panorama before they turned out the lights. 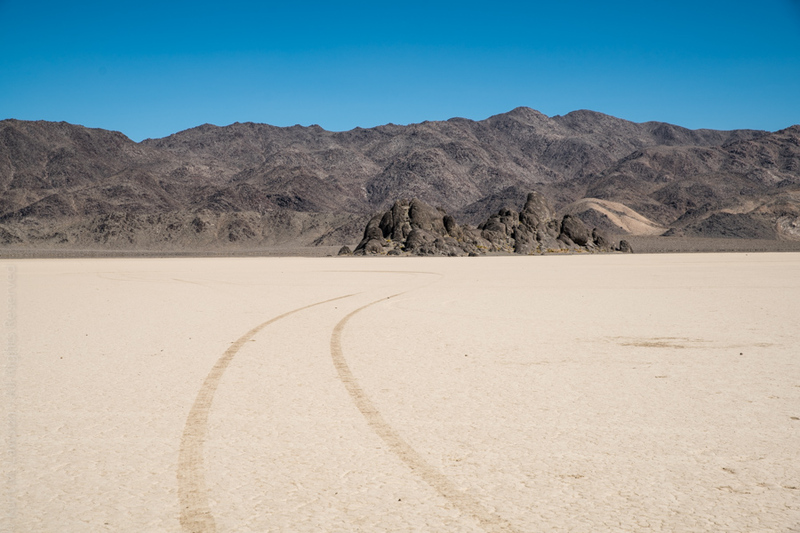 On a cold morning, I woke to this gorgeous scene at Aguereberry Point high in the Panamint Mountains in Death Valley National Park back in March. Rounding out my panoramas from the year is this beautiful sunrise from the base of the Sierras. Continuing with my ongoing obsession with finding trees that stick out, I was ecstatic to find this spectacular red maple nestled among evergreens in Massachusetts this fall. 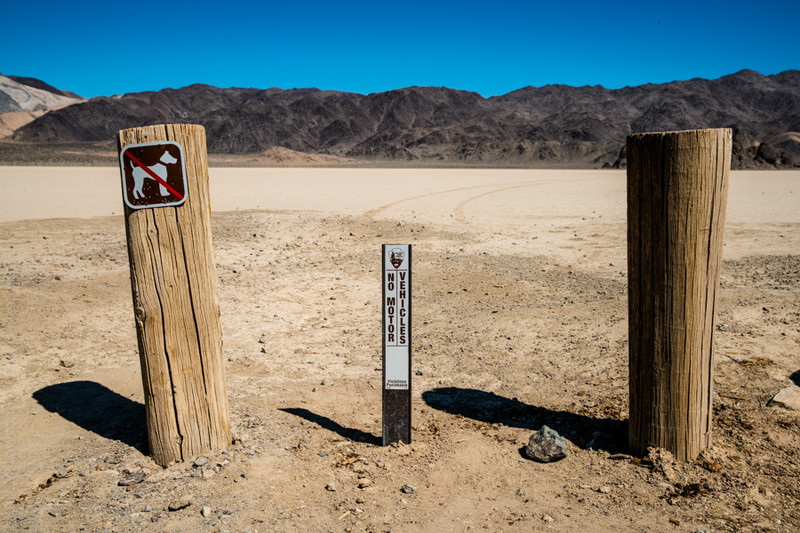 On a bright afternoon, stormy skies bustled around Mount Whitney, the tallest point in the Sierra Nevada and the rest of the 48 states. This year I finally was able to go to Europe! I had an amazing trip, starting in London and going to Paris, Berlin, Munich, Venice, Pompeii, Sorrento, Amalfi, and Rome. Here is one of my all time favorite photos from the trip, showing the famous gondolas of Venice. In another view of Venice, this time at night, a man walks along the still waters of the canals. After my trip was completely booked, I learned that a total lunar eclipse was happening during the “supermoon” closest approach of the Moon in its orbit. I originally envisioned a shot over the pyramid of the Louvre in Paris, but found the entire courtyard area closed off at 4am. With the eclipse starting, I set off in search of a different foreground and stumbled across this Egyptian obelisk. Manhattan Beach Pier has always been a favorite photo spot for me ever since my first visit in 1996. For years I have hoped for a great sunset there and finally caught one there. I love lightning photos. This is why I bought a lightning trigger. However in this case my lightning trigger was thousands of miles away while I was on vacation. While staying at hotel in South Carolina, I managed to luckily capture this strike during a 10 second exposure from an incredibly energetic thunderstorm. Last year due to crazy busy holidays I didn’t have a chance to post a 10 best photos of 2014. It was an amazing year. Top honors goes to this photo I captured at the Maroon Bells of lightning striking the peak during my road trip to Colorado in the fall. I also did some night photography up in the Ancient Bristlecone Pine Forest. My favorite shot being this self portrait. I found the Sneffels Range in Colorado to be absolutely spectacular. Here a storm was raining ice pellets in the late afternoon. The lower elevation aspens were just starting to show signs of changing while the upper elevations were brilliant gold. I found this quality of light to be superb. In July I went up to the 97 switchbacks again with some new friends to re-capture them at night, this time with digital cameras. Instead of one long exposure on film, these are done with multiple 30 second exposures, which are added together in processing. While on that expedition, we were greeted by a morning thunderstorm that broke just at sunrise. Here the storm is parting over Mount Muir. I have always been fascinated by trees that stick out from their surroundings. In the valley of the Maroon Bells this group of aspens struck me from across the valley. On the subject of aspens, they are among my favorite trees. I have sought for a long time to find a dense aspen forest. In Kebler Pass in Colorado, I finally found one. At long last I got to visit the spectacular Oregon Coast. While visiting Lassen Volcanic National Park, I came across this scene at sunrise. I loved the color reflecting off of the fog and through the the thin clouds above. Finally, I close out the top 10 with this remarkable forest, also in Lassen Volcanic National Park. Tree after tree was covered in brilliant green lichen, enriched by wet, overcast conditions. It’s been a long time since I updated the blog. 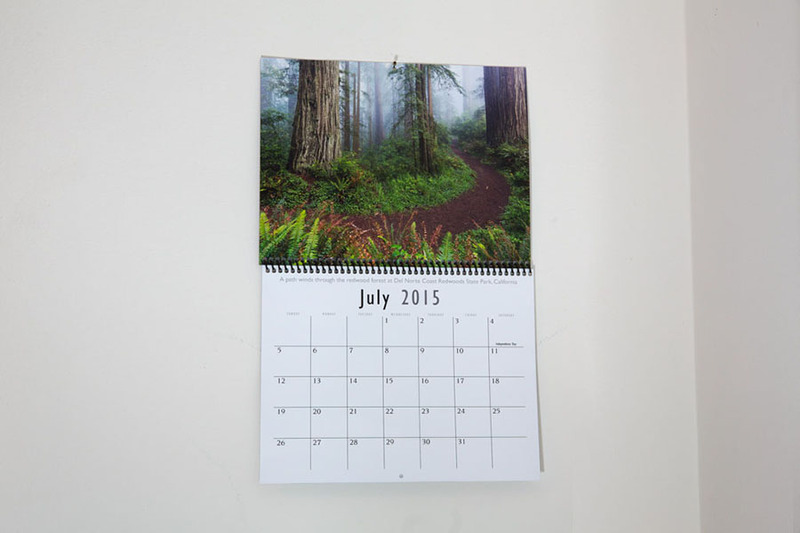 So long in fact that it’s time for 2016 Calendars and 2015 Calendars are the last post. Suffice to say it’s been a busy year. This year there are two calendars! 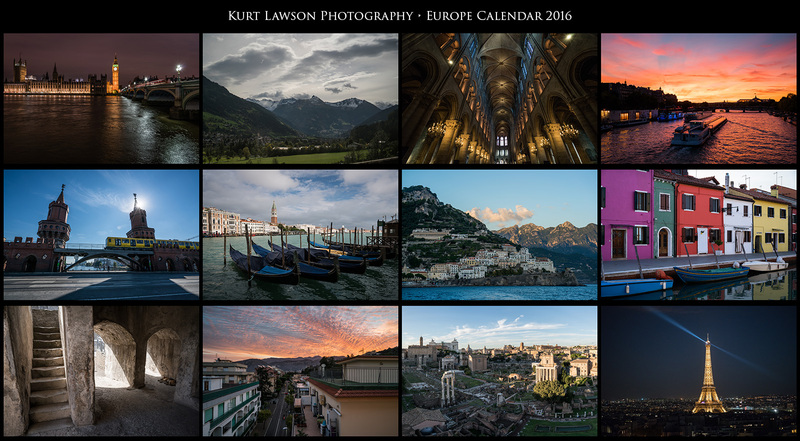 One is a regular landscape calendar and the other is from my trip to Europe. If you would like to place an order use the links below. 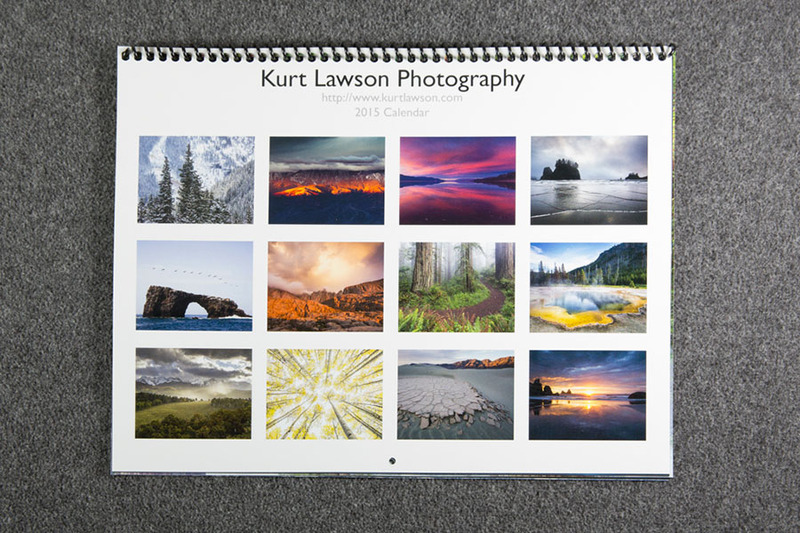 Calendars will be the exact same printer as last year and delivery will be in time for Christmas! I’m planning to ship orders by December 15th. 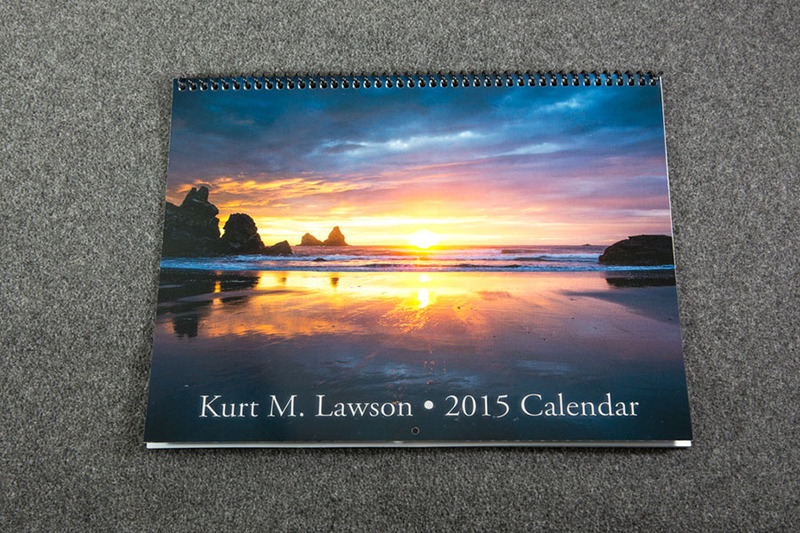 Calendars are $20 + $6 shipping USPS Priority Mail. Matthew Saville Baldon - Absolutely loving the landscape one this year, looks like your adventures were amazing and beautiful!